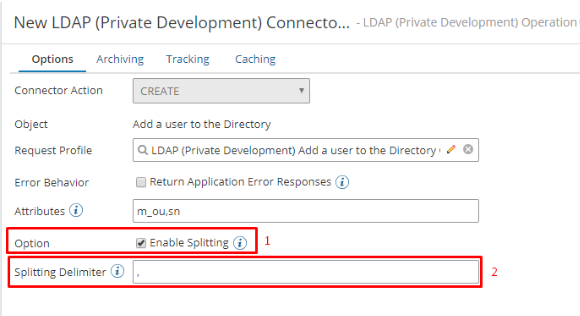 The Boomi LDAP Connector is enhanced to support multivalued, attribute usage in Create and Update object operation with a simple delimiter. This enhancement will be available to the public in Boomi’s June’18 release. Note: The Multivalued attribute is only supported for attributes with ‘m_’ prefix. 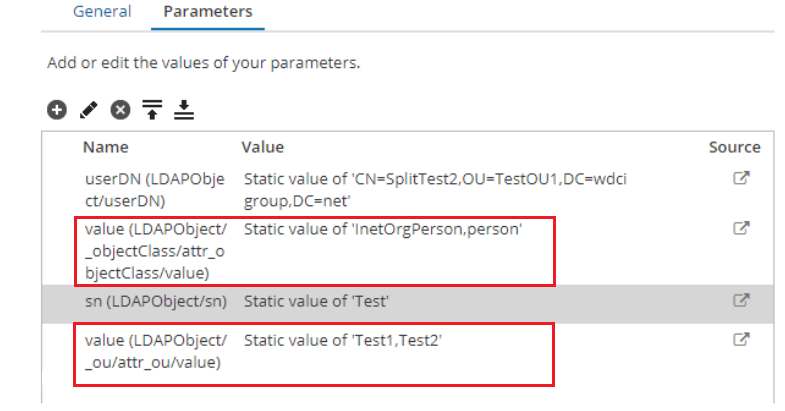 In the example below, the attribute ‘m_ou’ and ‘m_objectClass’ will have the multivalued attribute support enabled with the specified delimiter. With this new enhancement, developers no longer need to worry about looping the multivalued attribute in a map step.